Merry Christmas calligraphy lettering text. 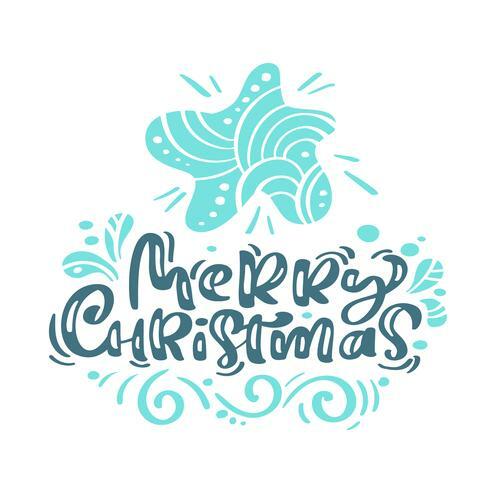 Xmas scandinavian greeting card with hand drawn vector illustration star. Isolated objects.